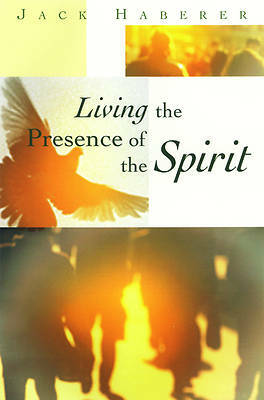 This popular theology on the Holy Spirit is at once profound and remarkably accessible. Jack Haberer tracks the doctrine of the Spirit through the Bible, contemporary experiences, and church life and examines the way it applies to social issues in the world today. Haberer's clear presentation brings stories from the Bible to life and makes this book a standout among those on the Spirit and spirituality.